Indian women’s hockey team midfielder Navjot Kaur, who climbed the ranks in the national team with significant performances, completed the milestone of playing 150 international matches. 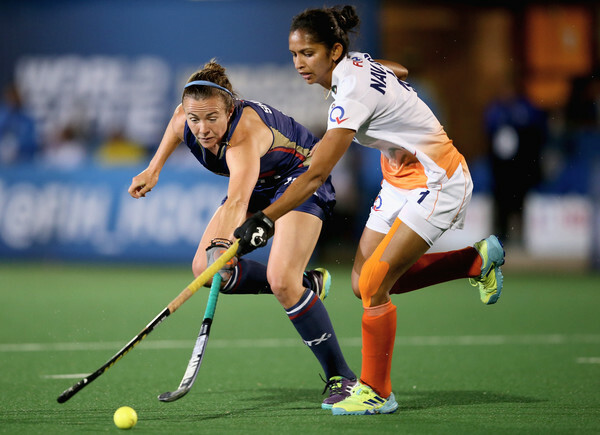 Murcia: Indian women’s hockey team midfielder Navjot Kaur, who climbed the ranks in the national team with significant performances, completed the milestone of playing 150 international matches. The Kurukshetra-born player achieved the feat during her side’s match against Ireland in India’s tour of Spain on Sunday. Mohammed Shami having extra marital affair?